Interested in becoming a cosmetic model on one our training days in Australia? We are looking for both male and female models for our supervised sessions. All our trainers are very experienced practitioners that run their own clinics. The delegates on the day would have completed their prior theoretical material and will need to put this into practice. 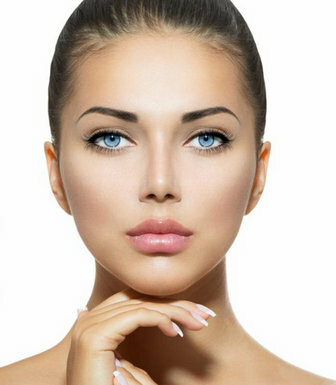 As such we are looking for models keen to receive discounted Dermal Filler & Anti Wrinkle Injection treatments, for the purpose of teaching our delegates. Our practitioners will be up close and supervising all treatments, so you’re in safe hands! As this is a training event, we offer heavily discounted treatments to cover the cost of the products used. High street clinics often add additional charges for the clinical work involved. We use the same high-quality products on our training days that we do in our clinics. We inject standard doses of product for all Anti-Wrinkle Treatments. Prices quoted for Dermal Fillers are for 1ml syringes, with the exception of jawline filler which requires a minimum 2ml of product. For Lip Filler, Cheek Filler, Nasolabial Line Filler and Marionette Filler it is possible to purchase a 2nd 1ml syringe at the time of booking at our standard model prices.